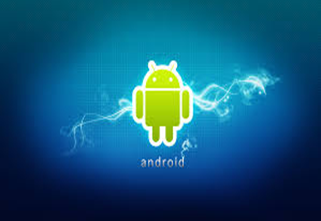 Android developer in greece is growing fast as a platform and so is the demand for Android application development. I'm Android application developer in greece who have years of experience in the mobile application development space and are well conversant with Android Software Development Kit (SDK), OpenGL, 3D graphics, Android Media APIs, Location–based Service APIs, Wi–Fi APIs, Android Security Architecture and other technologies required to build best in class Android apps. Our experience of the Android Market Place coupled with our talented designers and extremely knowledgeable Android app development team gives us the confidence to take on the toughest of challenges and deliver outstanding Android apps that you would love.